1. Prepare dough as directed with egg, butter and flour. 2. On a floured surface, roll out dough until 1/4" thick. 3. 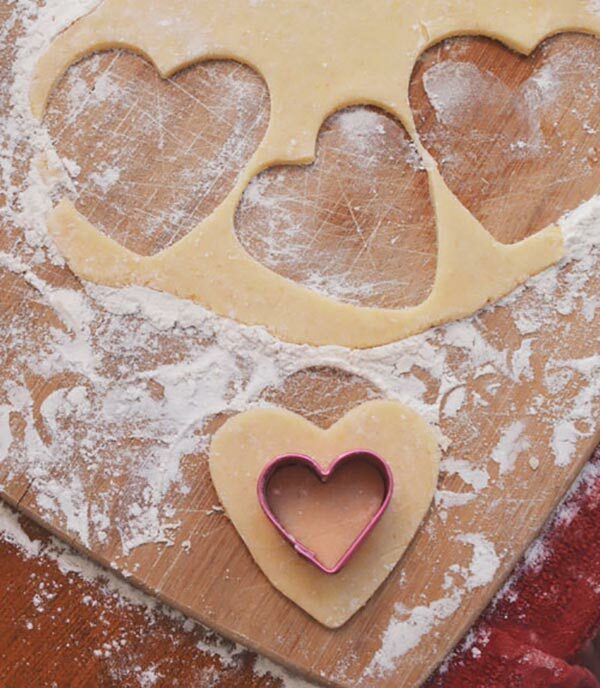 Use a double heart or a small and a large cookie cutter to create hollow heart cookies. Place hollowed hearts onto cookie sheet covered with parchment paper. 4. Place like-colored jolly ranchers into plastic bag, cover with a dish towel and hammer until jolly ranchers are crushed to pieces. 5. Fill centers of hearts with crushed jolly ranchers. 6. Bake on 350˚ for 7-8 minutes or until edges are slightly golden brown. 7. Let cool and remove with spatula. 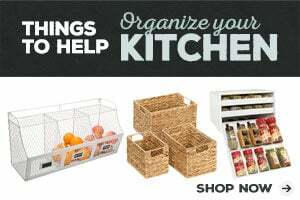 You will also need: parchment paper or silicon baking sheets, a double heart-shaped cookie cutter, plastic sandwich bags and a dish towel. These stained glass heart cookies are super easy to make. They’re my kids’ favorite treat to bring to school for Valentine’s Day. They’ve become a Valentine’s Day tradition in our household. ISO an easy Valentine’s Day Cookie Recipe? I had been wanting to find an easy Valentine’s Day cookie recipe that’s fun but not overly laborious because we are typically always busy. Who isn’t these days? The first few Valentine’s Days I tried different recipes incorporating hearts, pink and red, and other Valentiney type things in various ways. But nothing came out really amazing or easy. Until we finally decided to make these stained glass cookies in a heart shape. We finally found a winner! These cookies are easy to make using sugar cookie mix and they’re also adorable and taste amazing. These cookies are always a big hit when we send them in as a classroom treat. My kid’s classmates always get a kick out of how the the Jolly Rancher part makes the cookies see through. Not to spoil the surprise but my kids’ favorite part is that you get to mash candy with a hammer. So, not only are they pretty looking little things, they’re yummy to eat, AND they’re fun to make! Want more Valentine’s Day recipe ideas? Browse all my Valentine’s Day recipes. I think you’ll especially love our favorite Valentine’s Day dessert recipe — heart shaped lava cookies! 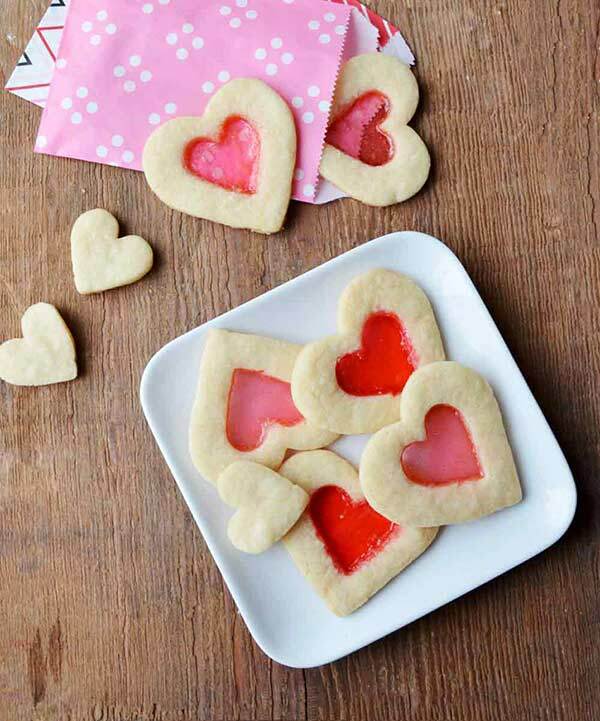 These Valentine’s Day heart shaped stained glass cookies were featured on Inspire Me Monday!